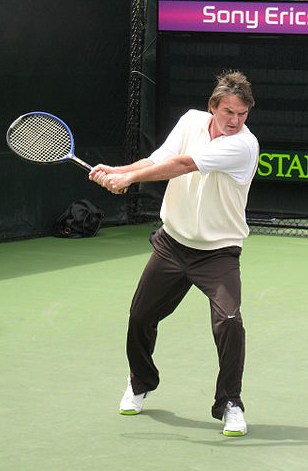 Who Is The Greatest Tennis Player Of all Time? What tennis blog would be complete without posing the GOAT question? The list does not change for a generation or two, but there are sure to be some debate including players not on this list. No Djokovic (yet), no Marcelo Rios, no Mats Wilander but they could be in the conversation on some of the criteria. 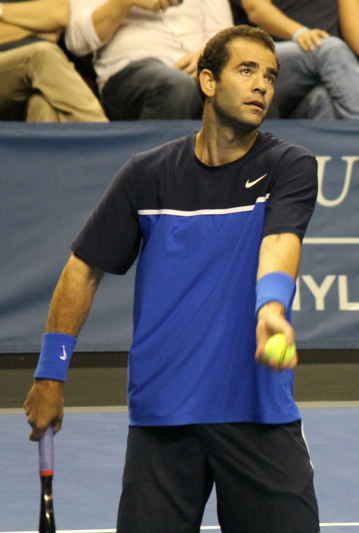 Who could deny Rios’ talent, Djokovic’s dominance right now and Wilander’s heroics at such a young age? Where is Stefan Edberg, or Gustavo Kuerten even? Anyway, here’s how I stacked up the icons of the game. Tennis is relative. 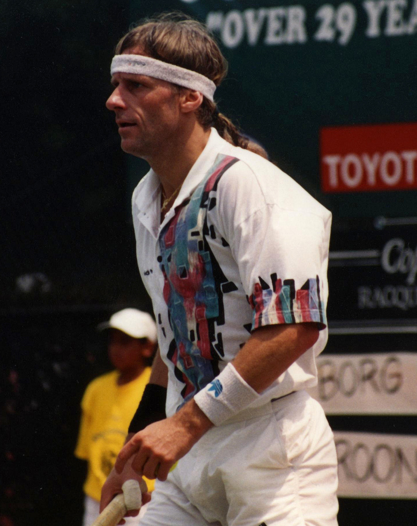 What Nadal has achieved at his age is akin to Borg. We don’t know how many more years he will continue to win, but one thing is for sure, he scores in every category. 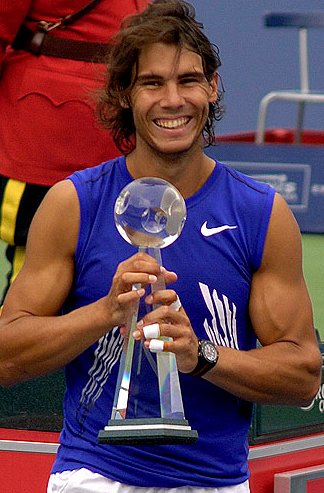 Unbeatable on clay unless coming back from injury or ill, he inspires a generation of young players to adopt his style, racket, sleeveless shirt and biceps. In arguably now the toughest, most talented era of all time, he has the edge over all his rivals, Federer in particular 19-10. The cool Swede was a phenom, who bowed out of the game at 26. It’s scary how much he achieved in just a few years, kind of like the Beatles. 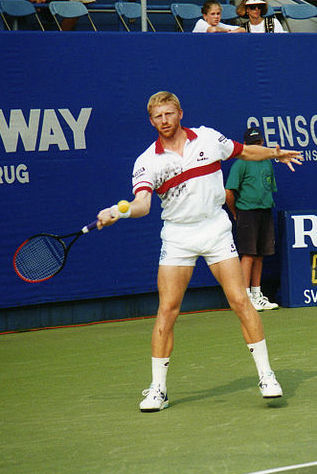 His rivalry with McEnroe was immense and he became a cultural icon off court all around the world. His winning % is only matched by Rafael Nadal and like Nadal, ruled Roland Garros with 6 titles. That’s not all, with 5 Wimbledon titles, he cemented his reputation as the greatest all court player. Pete’s numbers are good but we’re now into an era, where the depth of the game makes it almost impossible to win 1000 matches or 100 titles. Pete’s dominance in the rankings though does it for me. Virtually unbeatable at Wimbledon (7 titles), Pete just knew how to win. Even Agassi at his best, with arguably more talent, could not better Pete the majority of the time. Pete had the edge 20-14. Lendl re-defined fitness in the game to go from a perennial Slam loser to winner. His dominance in the rankings and on hard courts was brutal and so were his locker room jokes. 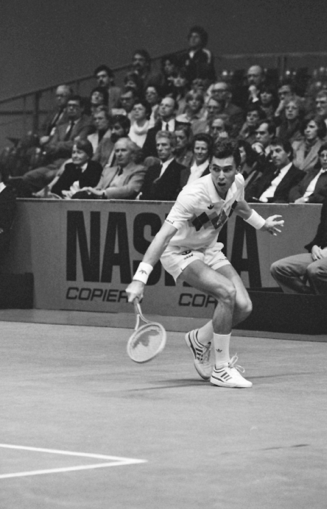 There has probably been no tougher competitor than Lendl. His numbers are ridiculous and his only flaw might have been natural talent. He had to work hard to maximize his potential, but who says talent has to be shot making? Mac scores around the top 5 of all time in achievements. He racked up match wins, slams, weeks at number 1, streaks, you name it. In his era, he had the edge on Connors (31-20), was even with Borg (7-7) but not Lendl (15-21). His unorthodox style was not pretty but the results after hitting the ball were. To make his singles achievements all the more impressive, he had a stellar doubles career too and who of the current greats do that even? Had Andre kept it together (literally), he could be higher on this list. His was 2 careers of course. Before 1997 and after 1997. He came up in an incredible era, especially with his fellow Americans and dominated the 90s on all surfaces out hitting everyone in sight. 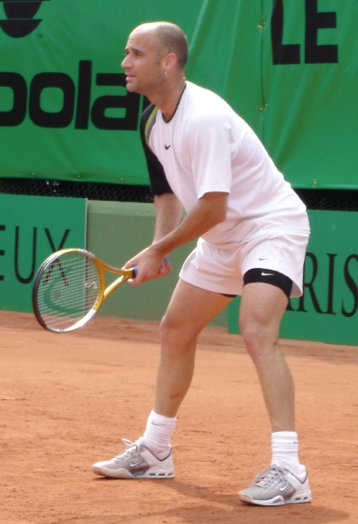 His nemesis of course was Sampras and without him, perhaps would not have had then motivation but Agassi did what Sampras never achieved, which was the career Golden Slam (Olympic Gold and all four Slams). Connors was a divisive figure. You loved him or hated him and either way he thrived on whatever energy came his way. He was part of a golden era but trailed his biggest rivals in head-to-heads – Bjorn Borg, 7-10; John McEnroe, 13-20 and Ivan Lendl,13-22. Still, this did not stop him putting up colossal match wins and titles, which will probably never be beaten. The greatest? No. One of the greats? Absolutely. Becker’s measurable stats put him about 9 or 10 in almost every category. His immeasurable stats put him as one of the greatest, from winning Wimbledon at a record 17 years of age to his off court antics and on-screen charisma. 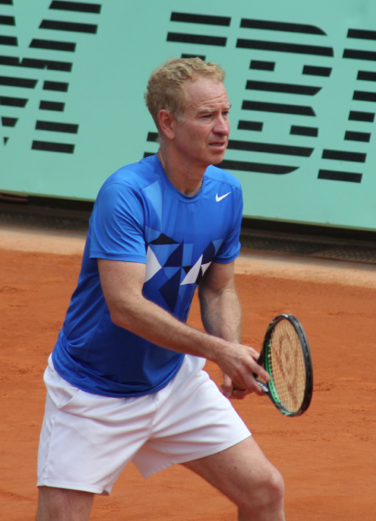 Becker’s game brought a new kind of power to his era with a booming clutch serve, penetrating volleys, big groundies and of course diving. When Sampras showed up, his Wimbledon crown was succeeded but he could take it to anyone and beat everyone. Vilas was the Nadal of his era, not only for his physique and locks but for the kind of numbers he put up on clay. In 1977, he won 17 of 33 tournaments with 145 match wins against 14 losses in a winning streak record of 46 matches. 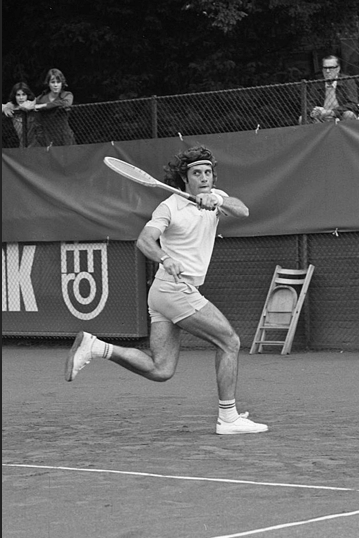 This was ended in controversial fashion by Ilie Nastase and his ‘Spaghetti Racket’. He is 3rd all time in match wins behind Lendl and Connors and still no Argentine has come close to matching his impact on the game for Argentina. I think that the jury is still out on Federer and Nadal who are still active. They can only be compared after they have retired from the Tour.